Dr. Killeen graduated from Louisiana State University School of Dentistry in 1975. 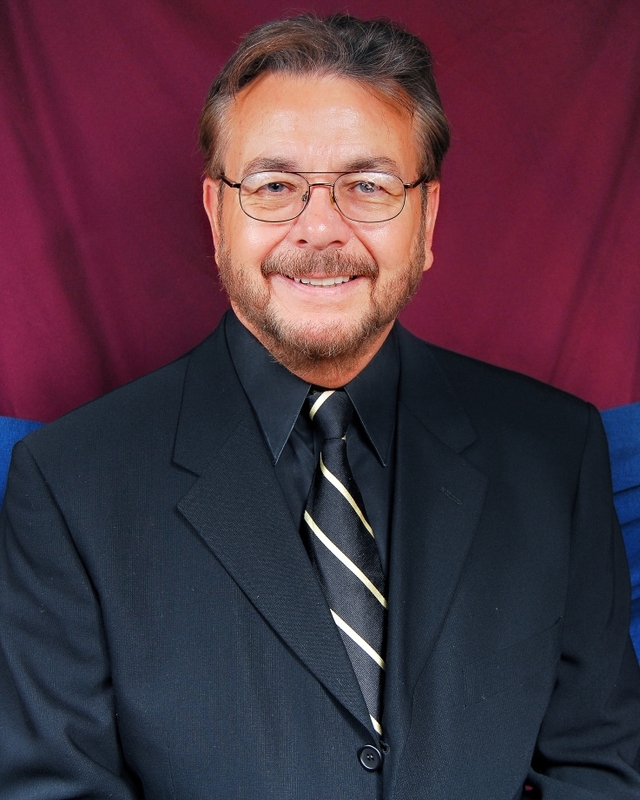 He has been a practicing Slidell dentist since 1977. He is very active in continuing his education especially in the cosmetic areas of porcelain veneers, dental implants and bleaching your teeth for a lighter and brighter smile. Dr. Killeen is highly trained in full assessment and treatment of your dental problems and works with a team of doctors to assure you that you are receiving the highest quality care available using this multi-disciplinary approach. Lana retired from teaching to assist Dr. Killeen with patient care. 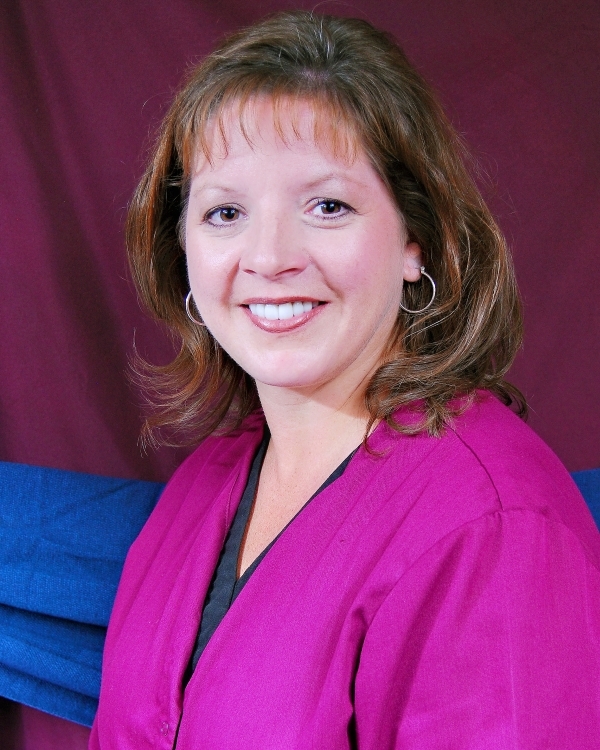 She is highly trained as our patient care and education coordinator. 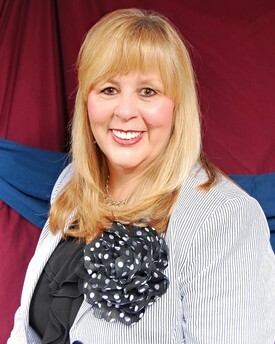 She will explain your treatment in detail, answering any questions you may have and will coordinate your appointments. 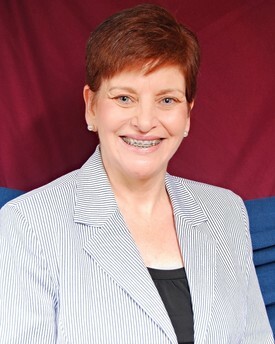 Lana has been a dental professional since 1986. "Watching the transformation of the patient to a healthy, smiling individual is so gratifying. It makes us feel good when we light up your smile!" 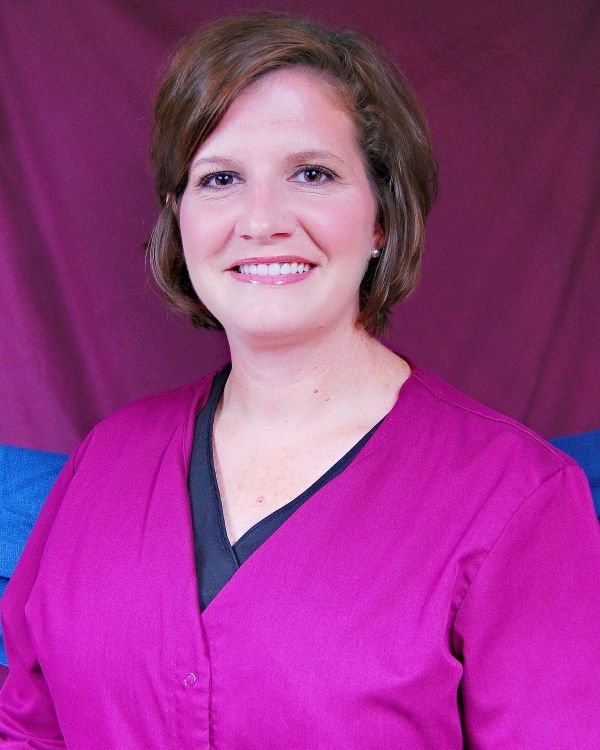 Michelle is available to make appointments for Dr. Killeen and our hygienists. She will make your follow-up appointments and will answer your insurance questions. 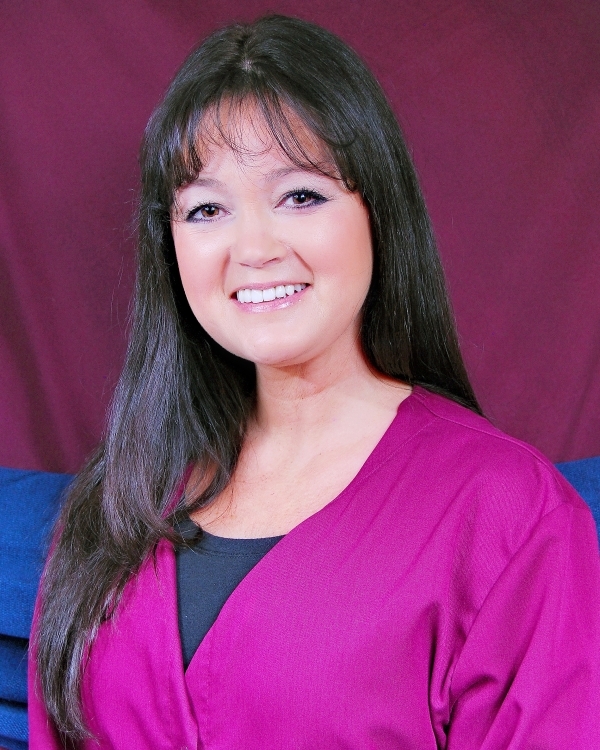 Michelle has been in the dental field for over 30 years. "I am amazed at the progress dentistry has made over the years. Dentistry is always changing and as a dental team we enjoy learning and implementing what is new in our field." Sue and Leslie head our hygiene department. They will clean your teeth and provide the services needed every 2-6 months to keep your teeth in tip-top shape. Sue has been practicing for 20 years and Leslie has been practicing for 17 years. They will guide you through the educational process to enable you to keep your teeth for a lifetime. 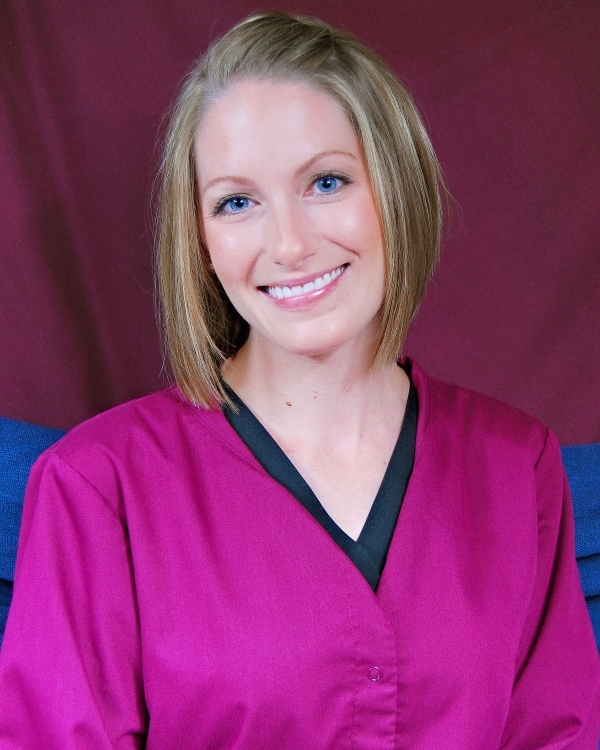 Elizabeth and Gina assist Dr. Killeen and our hygienists during your appointments. They are trained in the latest techniques using the most up-to-date materials to make your appointment comfortable. "I love the joy of creating beautiful, confident smiles for our patients! Dentistry is not just about a healthy smile, it is also about our patients loving their beautiful, healthy smiles." "It is a joy to see people feel good about their dental health. I love working with our patients."